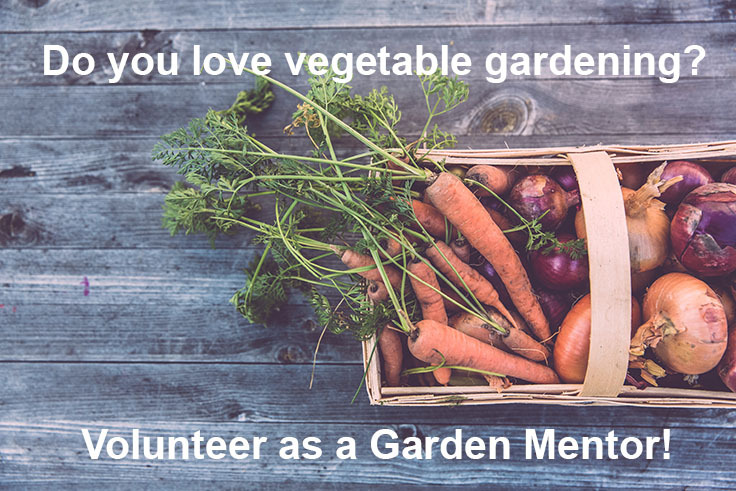 Garden Mentors work one-on-one with beginning gardeners enrolled in the Home Gardens program, offering knowledge and support to foster the development of vegetable gardening skills and confidence. 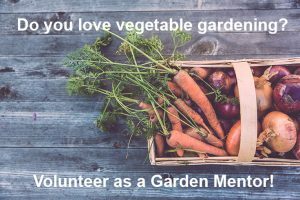 Garden Mentors support their mentees throughout the growing season through garden site visits, by telephone, at workshops or in other ways possible and practical to both parties. Both English and Spanish-speaking positions available. Please read the full Position Description before applying. Thank you! Use the online application form below to apply.